I recently started working with Robotlegs on a daily basis and I've never had to write that much custom event classes, so I felt like it was starting to be a little bit boring... That's why I wrote a pretty basic/simple app that does hard part for you! Simply enter you custom event's class name and package, drop in some constants and properties: you're all set! Hit "Copy to Clipboard" or "Save As..." for a quick export! Project is brand new so it might require some fixes or improvements... If you have ideas, please share! And before you ask: no, it wasn't written with Robotlegs... But it's OpenSource so if you want to take a spin and write the RL version of it, you'll be able to do so! Posted on July 27, 2010 under Dev. This post is tagged as, flash, flex, opensource, robotlegs, white	and has 2 comments. Hey! Another free AIR app! This time that ain't no side project I made on my free time for some obscure users, but rather a big thingy for a big company. Namely Fotolia. I did all of the coding part (ActionScript 3, Flex 4) and Steaw is responsible for the UI and all graphics. The app is basically a solution for power-users, providing most of the functionnalities of the website and adding some more (such as direct download and local library). 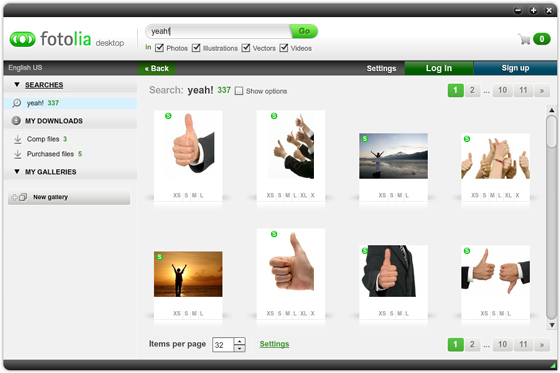 Allowing you to search, browse preview and buy all types of medias, including video and vectors. 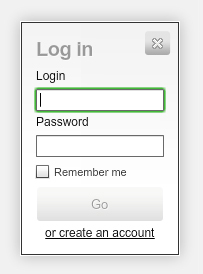 You can also log into your account and store your favorites in a lightbox or create and fill galleries. This is my first multi-lingual app: to this day it provides 13 translations including Japanese, Chinese and other funny looking languages! This is also my first big real-life project with Flex 4 and I have to say it's way better/easier than Flex 3. Really. What changed my life is the way it handles states and component customization via skins... Oh boy, this is easy! Yep, using the brand new AIR 2.0.2, buddy. What for? Mainly for global error handling and the almighty openWithDefaultApplication (for both folder and medias). I've also heard this version of the runtime is faster and lighter, and we all like that. As for every project I work on, I try to have some OpenSource bits so that anyone can benefit from the work and time I spent on it. I asked Fotolia if the AS3 API I was going to write could be OpenSource'd and guess what, they accepted. 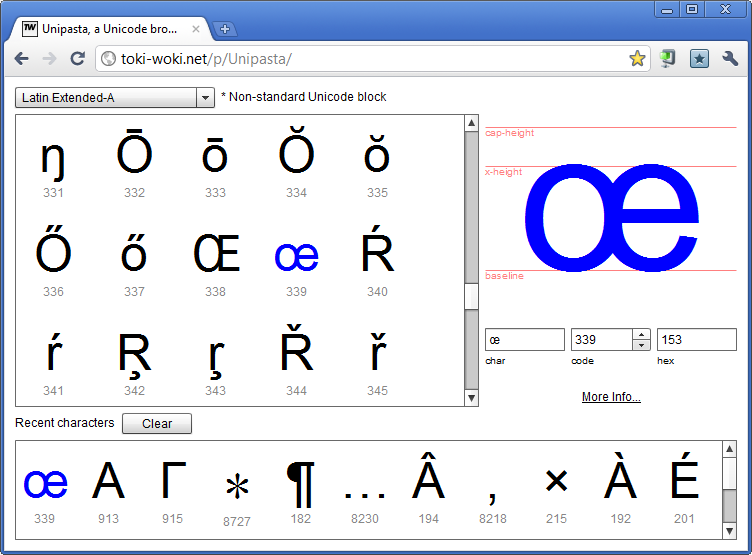 So here it is, based on the as3-rpclib and on the as3 Signals logic: fotolia-as3-api. I implemented most of (if not all) features of their official API so building an AS3 app off of that should be pretty easy, do so! Posted on June 25, 2010 under Dev. This post is tagged air, as, flex, opensource, photo, white	and has no comments yet. So the other day I had an hour to waste, I decided to learn how to use MooTools classes and, as the best way to learn something is to play with it, I played with it. You probably guessed it already, I'm talking about the Scroll Clock. Well this hour might be the least wasted one of my life. Think I'm radical? Read on! After tweeting about it twice (once to someone who's interested in netart, and once to the MooTools team) things went big. I don't know exactly how this happened but it (the Scroll Clock page) got love from Gizmodo, swissmiss, QBN, Ajaxian, Neatorama and many more. Wow. A few days after the tsunami, here's what my Analytics page looks like. My daily average of 600 page views has seriously been put to shame, with a climax on the 19th of November: 313,000+. The short one: don't spit on Twitter, it might make you a star. Just joking, keep spitting on it. The long one: the simplest and shortest project of mine is the one which received the most visitors and love, ironic right? What does that mean? Should I stop working on full-fledged AIR apps? 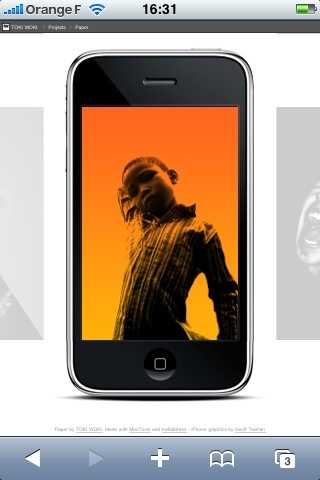 Introducing my latest project: TW Paper, a simple iPhone/iPod touch wallpaper gallery+collection. The page also works on iPhone/iPod touch but looks a little different for better usability. Just tap+hold on the image to save it. Expect the gallery to evolve, with new images and quotes! I played with MooTools a bit and did that. Useless, opensource, nerdy. I also set up a gallery, so if you've got nice scrollbars that aren't here yet, send' em right away! I recently released FFFFOUND Desktop, this AIR app uses a home-made API that I'm open sourcing today. The code is hosted on Google Code and is available via SVN, I also uploaded a zip archive if you prefer. You'll find the (asdocs) docs in the repository and in the archive. By the way, I love feedback. If you use it: please share! Also, if you need examples on how to use it, ask. I think the sources are self-explanatory but I might be wrong. For now, this API will only work in AIR projects because ffffound.com's crossdomain.xml is too restrictive. I've contacted them but at this time they don't want to change it. The API relies on FFFFOUND's RSS feeds but also on the site's pages' HTML, so some functionalities might break at any time without warning. Use with caution. Watch the comments for any update or news! Posted on October 30, 2008 under Dev. This post is tagged air, api, as, flash, flex, google, opensource, white	and has 16 comments.